« Con-Spook-atory: Haunted Musical Trick-or-Treat! 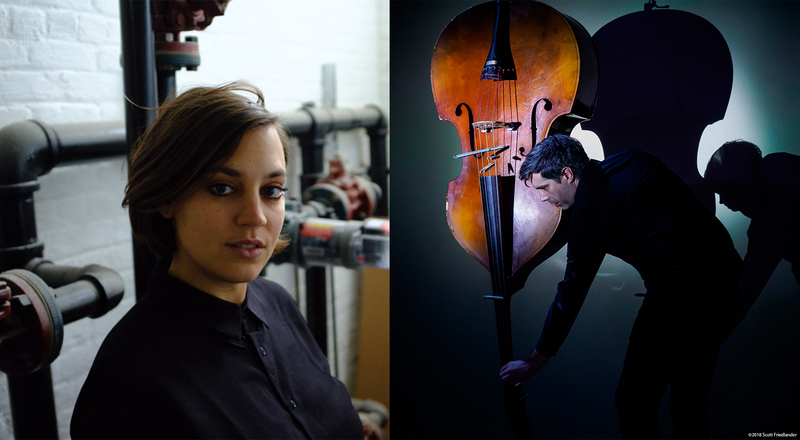 The Feature Friday Concert Series celebrates the diversity of Brooklyn Conservatory of Music faculty with performances by Jenna Smith with Kenny Florence, and James Ilgenfritz’s Anagram Ensemble: works by James Ilgenfritz, Marcelo Toledo, Lucie Vitkova, and Shunyin Wang Dukovsky. Music therapy faculty member, Jenna Smith, will perform a collection of her most recent folk/pop songs, memorable and catchy sweet melodies with creative and unique guitar arrangements, accompanied by guitarist Kenny Florence. The Anagram Ensemble will perform a program of works by contemporary composers, including BKCM faculty James Ilgenfritz. This program will be filled with new and surprising sounds from instruments that might look familiar. However, the performers are all masters of the unexpected. Jenna Smith is a singer-songwriter based in Brooklyn. Originally hailing from the South, her songs combine elements of country, folk, and pop. Her sincere and autobiographical lyrics are complimented by whimsical & lullaby-like melodies. Currently, her band, Jenna & the Janes, is recording their debut album and can be seen performing around New York City. 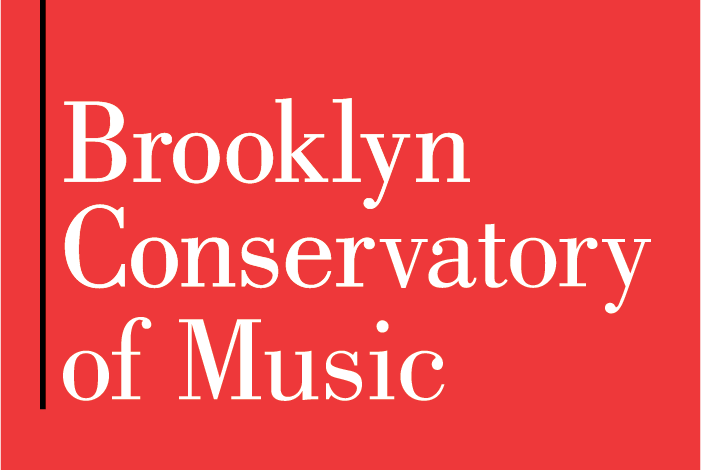 Jenna has been a music therapy faculty member of the Brooklyn Conservatory of music since 2012. After receiving her master’s in music therapy from the University of Jyväskylä in Finland, she returned to BCM to continue her passion of working with at-risk children in NYC, as well as performance. Composer/bassist James Ilgenfritz, recognized in the New Yorker for his “characteristic magnanimity” and his “invaluable contributions to New York’s new-music community as a composer, improviser, collaborator, and organizer,” leads The Anagram Ensemble and performs regularly as a solo bassist. His trio Hypercolor (w/ Lukas Ligeti & Eyal Maoz) recently released their debut CD on John Zorn’s label Tzadik. James’s 2017 CD Origami Cosmos features works by Annie Gosfield, Miya Masaoka, Elliott Sharp, & JG Thirlwell, and his international jazz quartet MiND GAMeS released their second CD Ephemera Obscura on the Portuguese label Clean Feed in July 2017. In June 2018 James presented his second residency at John Zorn’s venue The Stone, now located at the New School’s Black Box Theater, featuring world premieres of Ilgenfritz compositions for the Momenta Quartet, flutist Margaret Lancaster, The New Thread Saxophone Quartet, and the Kathleen Supove/James Moore/Jennifer Choi trio, as well as works for solo contrabass by John King, Anthony Donofrio, Lucie Vitkova, and James Ilgenfritz. James has performed throughout the US, Canada, the Czech Republic, Germany, Hungary, Indonesia, Italy, Poland, and Switzerland. James’s notable performances include work with composer/improvisers Pauline Oliveros, Roscoe Mitchell, Rufus Reid, Anthony Braxton, “Blue” Gene Tyranny, and many others. James has received grants from New Music USA and American Composers Forum. He holds a BA in Music Performance from University of Michigan and a MA in Contemporary Music Performance from UCSD, and directs the Suzuki bass program at Brooklyn Conservatory of Music.